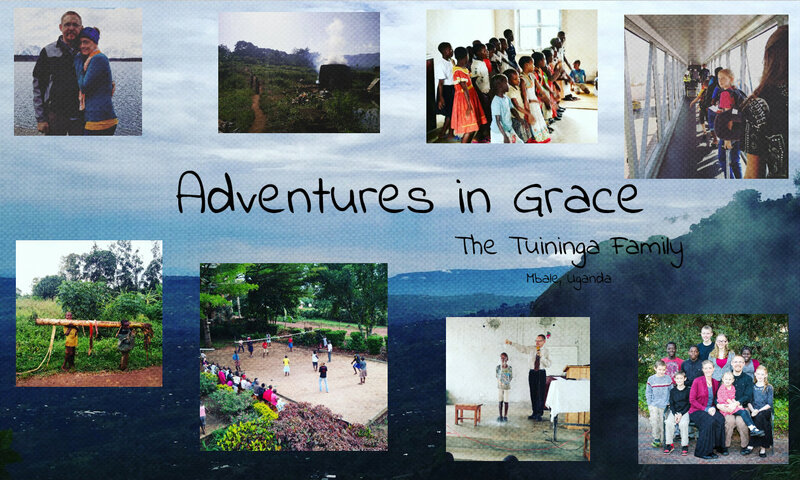 The Tuininga Family Adventures: Pro-Life, Pro-Adoption T-Shirts For Sale! Did you know that the average cost of an international adoption is $15000-$40000? Due to Uganda's unique adoption laws (having to go to court twice...once for legal guardianship and once for full adoption) and our situation of living overseas, ours is on the higher end. Our good friends in America blessed us by designing these t-shirts and starting this fund raiser for us! What a gift! 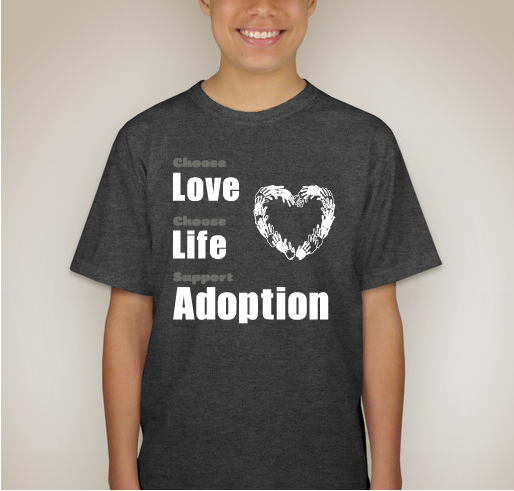 Would you consider buying a pro-life, pro-adoption shirt to support us? We have a goal of selling 100 shirts in 18 days. So far we have sold 19! That is enough to cover the cost of her passport! Thank you for all your prayers and love as we walk this journey to match Denise's legal status with the status of our hearts. Click here to buy a shirt!